Bild Architecture was invited November 27th to participate in a discussion on healthcare and tax reform as it relates to small business. 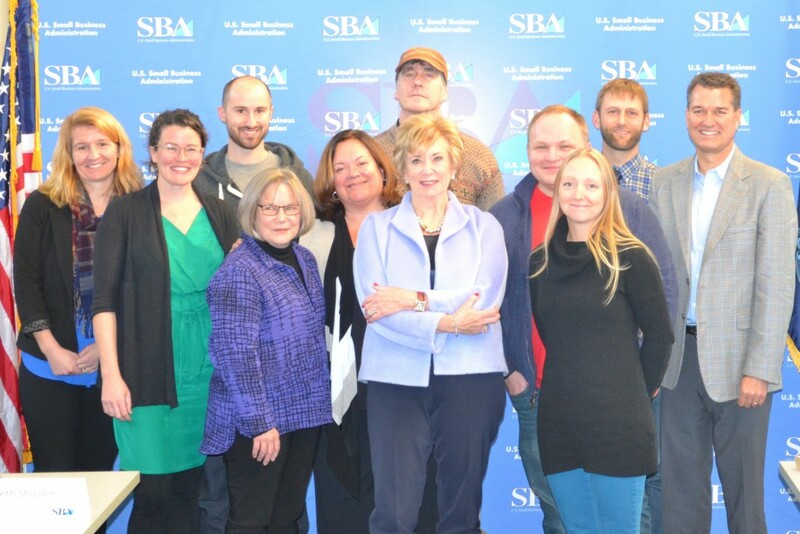 The SBA’s Administrator Linda McMahon was present to hear comments related to the struggles of small businesses in today’s economy. Bild was joined by representatives from Sea Bags, Wayside Publishing, Gelato Fiasco, Black Dinah Chocolatiers, Rising Tide Brewing, Maine Music & Health LLC, Flowfold and Maine Dye & Textiles.